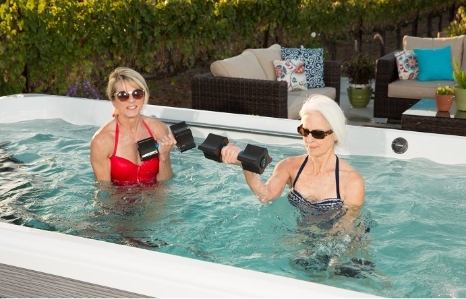 World’s #1 Best Selling Hot Tubs from HotSpring® Spas and Caldera® Spas Hot Tubs as well as Endless Pools Swim Systems and Swim Spas are all manufactured by Masco, an industry leading Fortune 500 Company. Stop in any of our four convenient Phoenix AZ Valley factory direct world class showrooms to see what you’ve been missing. All promises and expectations were kept. The salt water system has been wonderful for my pain and therapy. Great customer service. Don’t buy anything else!! The set up was great. We had an issue with our first tub filter and the company was AMAZING to deal with and WE WERE GIVEN A BRAND NEW HOT TUB! We enjoy our tub an almost a daily basis, relaxing and great family time! Thank You! I had researched before our purchase and found it easy to make our final decision with our Demo. We have had our Relay for just at a year now and it is the BEST THING we have ever done for ourselves and our Arthritis. We are enjoying the hot tub several times a week. The spa is wonderful and the services has been spectacular. Shayne was very helpful and the installation crew was professional and answered all of my questions. 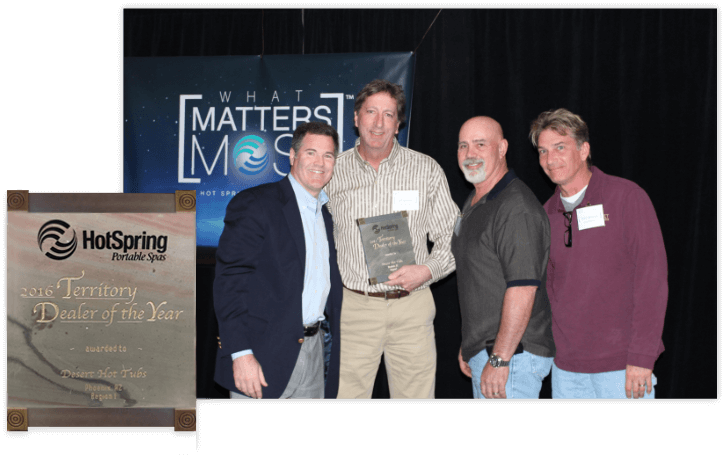 Desert Hot Tubs proudly carries the World’s #1 Selling Hot Tubs HotSpring® Spas and Caldera Spas® Hot Tubs both offering you exceptionally high quality, high performance, award winning energy efficiency and one of the best warranties in the hot tub marketplace. 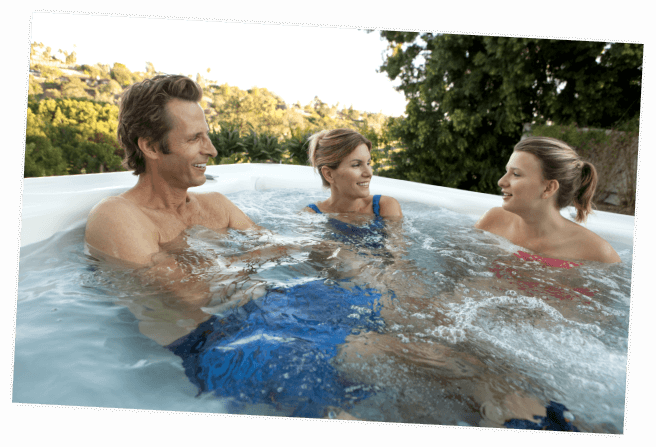 Desert Hot Tubs – Multiple award winning Phoenix AZ Valley Hot Tub Experts with over 30 years experience in the hot tub industry and four convenient world class showrooms. 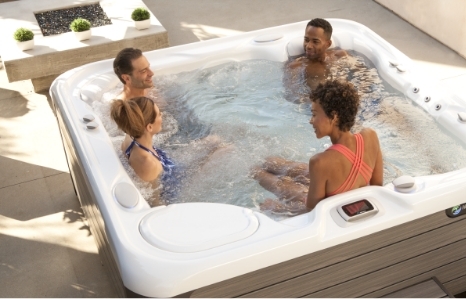 The Valley’s exclusive factory direct dealer for the World’s #1 Best Selling Hot Tubs HotSpring® Spas, Caldera® Spas Hot Tubs and Endless Pools® Swim Spas and Swim Systems.